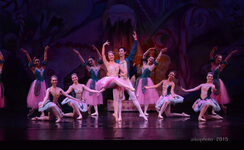 Tickets for The Nutcracker Ballet are now on sale. To purchase tickets, you may call the Florida Theatre Box Office at 904-355-2787 or purchase online by going to Florida Theatre's online box office. The Florida Theatre box office is open from 9 a.m. to 5 p.m. weekdays, and from 1 p.m. on any weekend or holiday show day. Your ticket purchase helps us continue to present the Nutcracker Ballet and support other local non-profits! We have donated over $600,000.00 back into our community over the past 26 years. 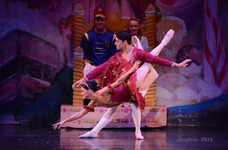 For school performance ticket information, please contact schoolshows@jaxnutcracker.org.